Create a tip calculator app using Google Sheets. 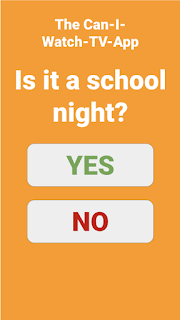 Create a quiz app using branching logic and Google Sites. Hour of Code with Frozen.